Misinformation and disinformation pose a challenge to development, governance, public health, and human security efforts around the world. 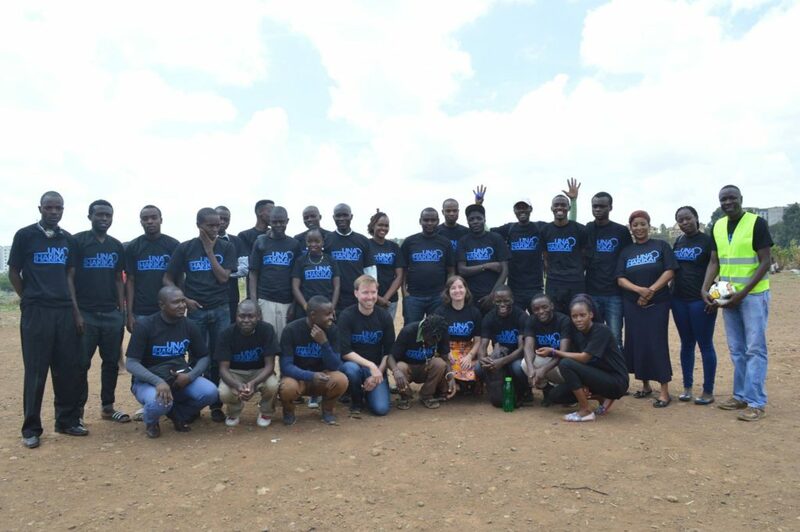 As communications technology has become more widely distributed in the developing world, the spread of inaccurate, incomplete or fabricated information is an increasingly significant threat to peace and stability, particularly in regions with limited access to reliable third-party media. 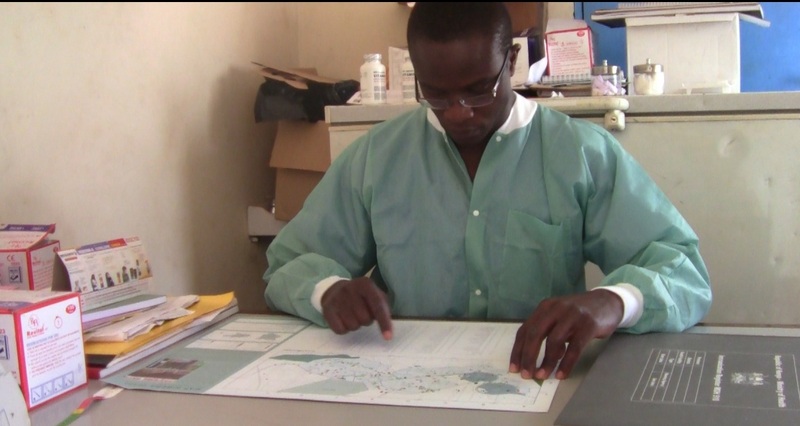 Through the use of WikiRumours, a workflow and technology platform, it is possible to count the spread of false information ensuring transparency and early mitigation of conflict. 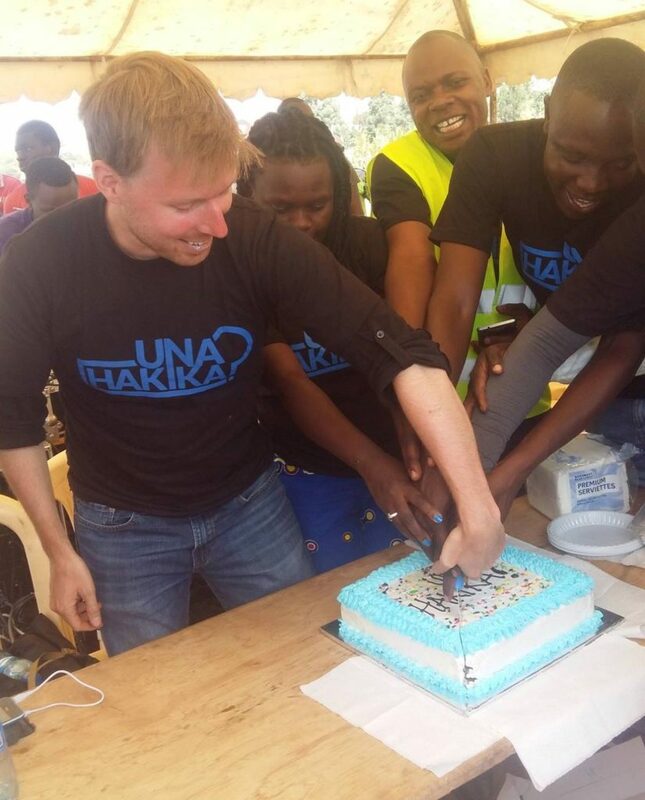 Map Kibera Trust together with The Sentinel Project have launched the “Una Hakika?” project (in Eng. 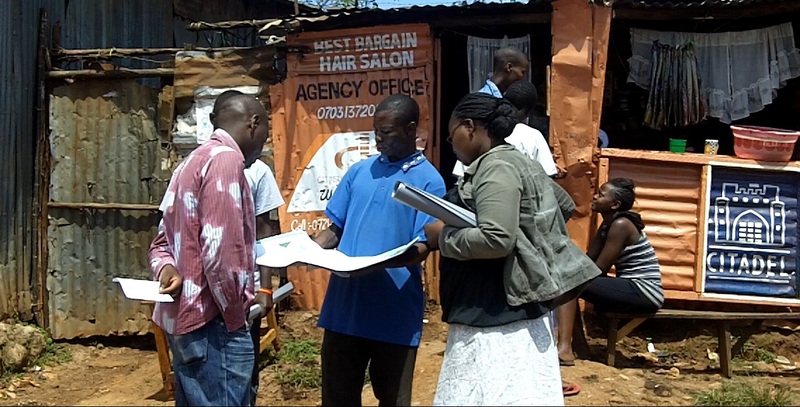 “Are you sure?”) in two different informal settlements of Nairobi: Mathare and Kibera. Before, during and after the elective season, people can subscribe and report rumors anonymously through SMS free of charge at the number 40050. All the rumors are collected on the WikiRumors, prioritized and verified through a network of trained Community Ambassadors on the field and trusted sources, whether they are true, false or impossible to verify. Through the same platform, the verified information is then sent in a SMS to all the subscribers interested in that area, in order to avoid the beginning of possible violence and the spread of misinformation. 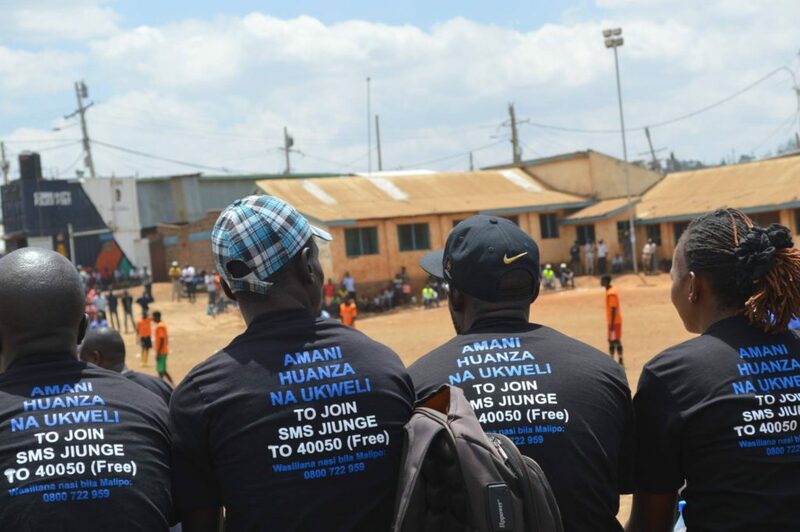 Moreover, people can also report rumors calling for free the number 0800722959 or directly contacting the Community Ambassadors in their area. Intervention, when necessary, might be the last step of the process, aiming to involve community partners such as chiefs, elders, youth leaders and women’s representatives. 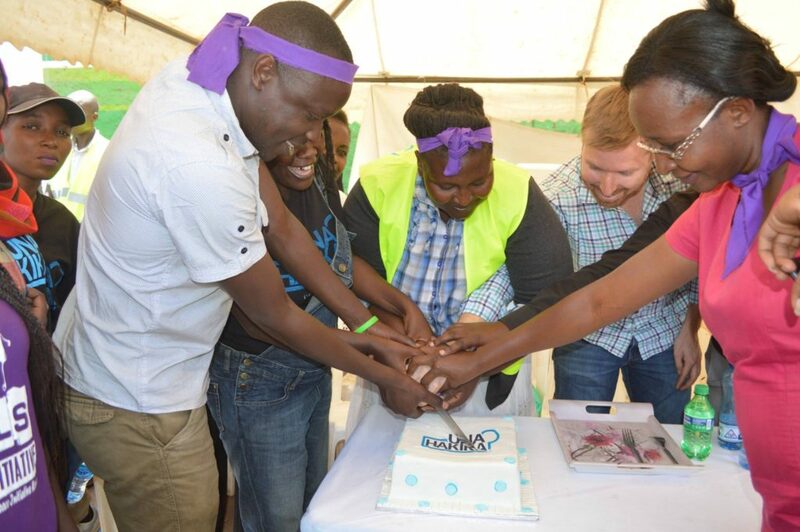 On the 8th March, celebrating the International Women’s Day, Map Kibera Trust in partnership with Mathare Peace Initiative and The Sentinel Project launched the “Una Hakika?” project in Mathare. 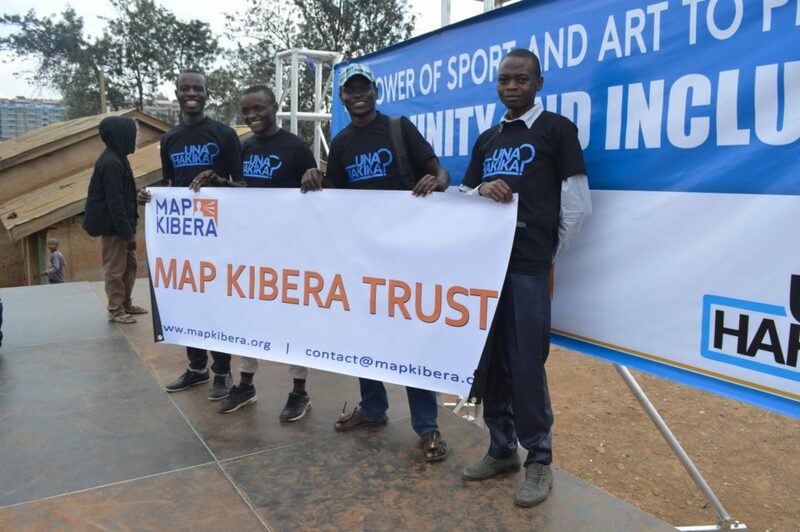 On the 14th April, the project was launched also in Kibera by Map Kibera Trust in partnership with The Sentinel Project and Carolina for Kibera, promoting also Sports and Art initiatives for Peace. 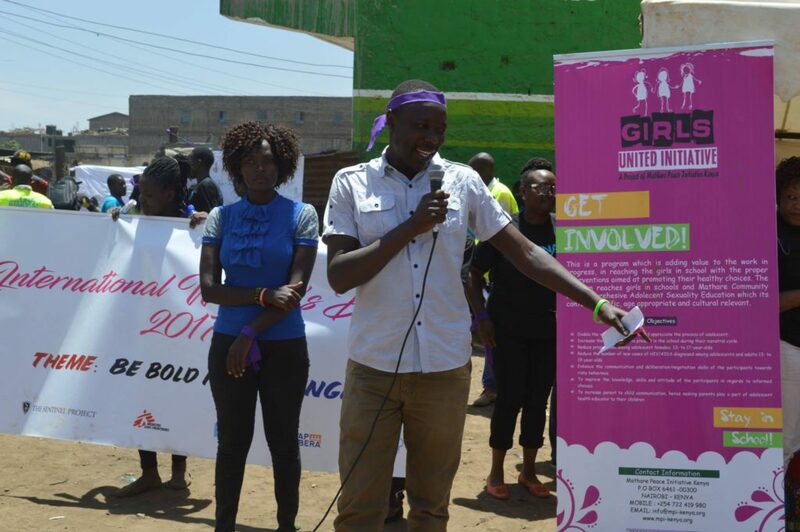 The launch saw different groups performing Art, coral verse and inter-ward football teams play at Undugu grounds Kibera. For more updating, follow the Facebook page of Una Hakika? 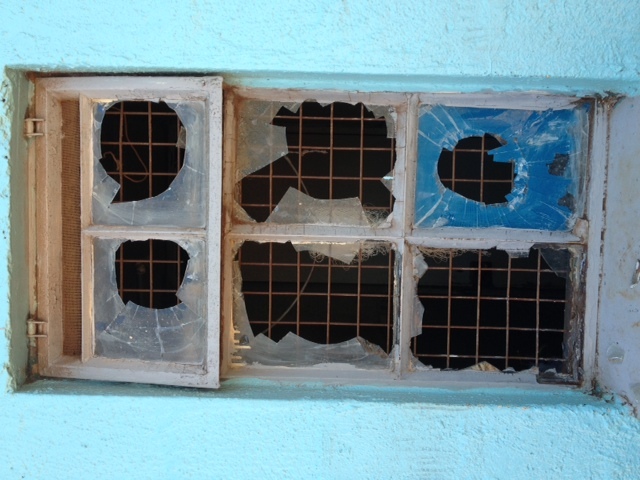 Nairobi. 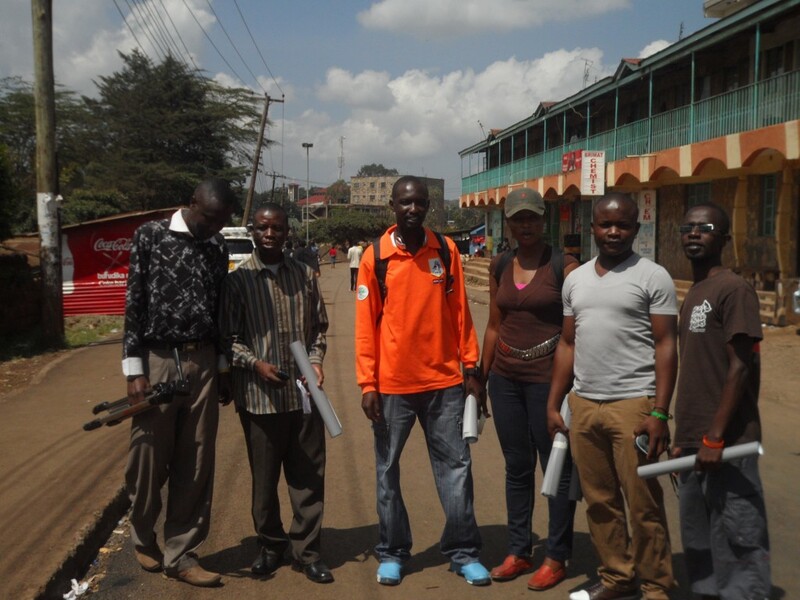 You are currently browsing entries tagged with Kibera at Map Kibera.